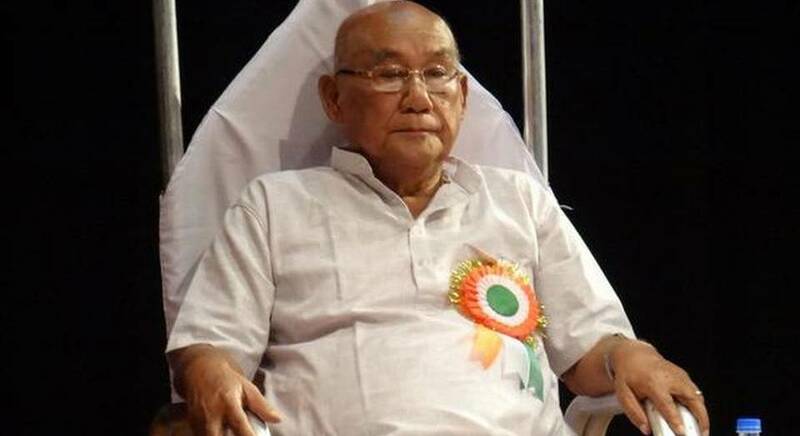 Legendary Manipuri filmmaker Aribam Shyam Sharma, who decided to return his Padma Shri award in protest against the Citizenship Bill, has received support from the film fraternity of the region. Most of the filmmakers of the region have also said they too oppose the controversial Bill. The Bill, which was passed in the Lok Sabha on January 8, 2019, is yet to get Rajya Sabha nod. The Citizenship (Amendment) Bill, 2016 amends the Citizenship Act, 1955 to make illegal migrants who are Hindus, Sikhs, Buddhists, Jains, Parsis and Christians from Afghanistan, Bangladesh and Pakistan, eligible for Indian citizenship. A report published by The Citizen.inon Tuesday quoted Haobam Paban Kumar, a multiple national award winning filmmaker of international repute from Manipur, as terming it ‘painful’. Filmmaker Kumar is working on a documentary on Aribam Shyam Sharma. Protests have been going on across the Northeast in protest against the Bill, which the BJP-led NDA government wants to be implemented. The report also quoted a national award winning filmmaker from Assam, Deep Choudhury, as saying that filmmaker Aribam Shyam Sharma’s sacrifice would not go in vain. Choudhury, who is the secretary of the North East Filmmakers’ Forum, won the Indira Gandhi Award for Best Debut Film of a director for his film ‘Alifa’. On the other hand, Parthajit Baruah, a film researcher and author, said Sharma is a very down-to-earth person and a politically-conscious filmmaker. Another filmmaker from the region, Dominic Sangma also termed the situation in the region over the Citizenship (Amendment) Bill, 2016, ‘unfortunate’.